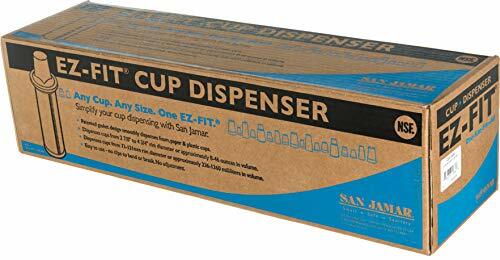 Patented EZ-Fit cup dispensers are offered in an under the countertop design. 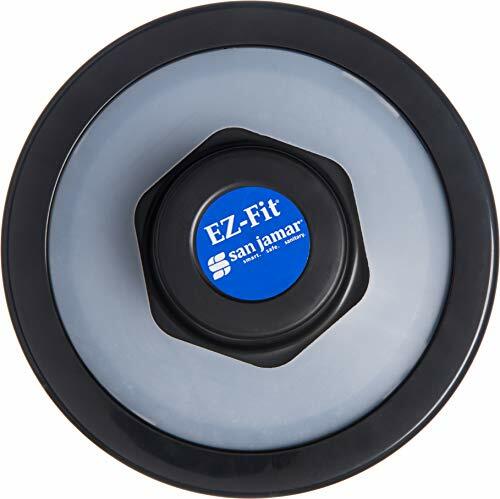 Patented EZ-Fit cup dispensers are offered in wall mount design. 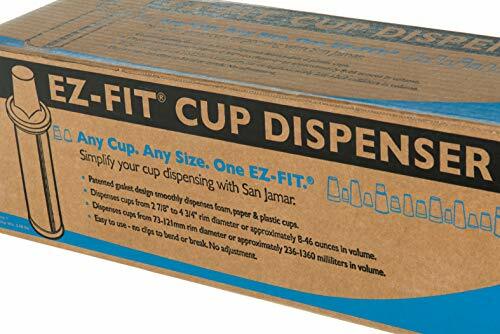 The surface mount EZ-Fit comes in dispenses paper, plastic and foam cups. 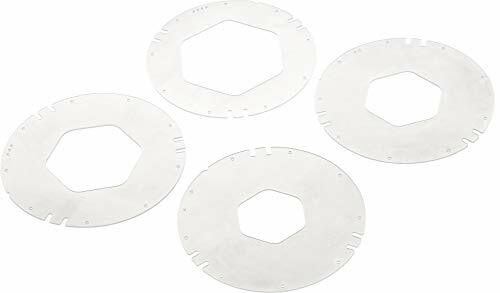 Includes 4 pre-cut gaskets to accommodate 8-46oz cups. 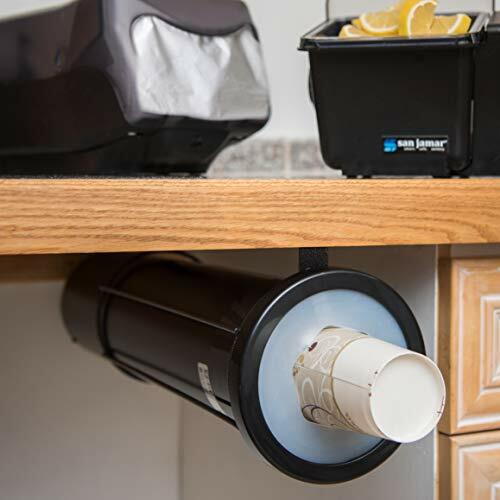 Simple innovative design allows for easy mounting to wall or under countertop. NSF certified.